Have you ever face an error like “ Refused to display document because display forbidden by X-Frame-Options.” in error console while nothing is shown after embedding google map to your website? There is a very easy solution to that. Just add “&output=embed” in the source link. 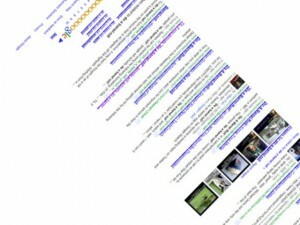 How does Google do a barrel roll?